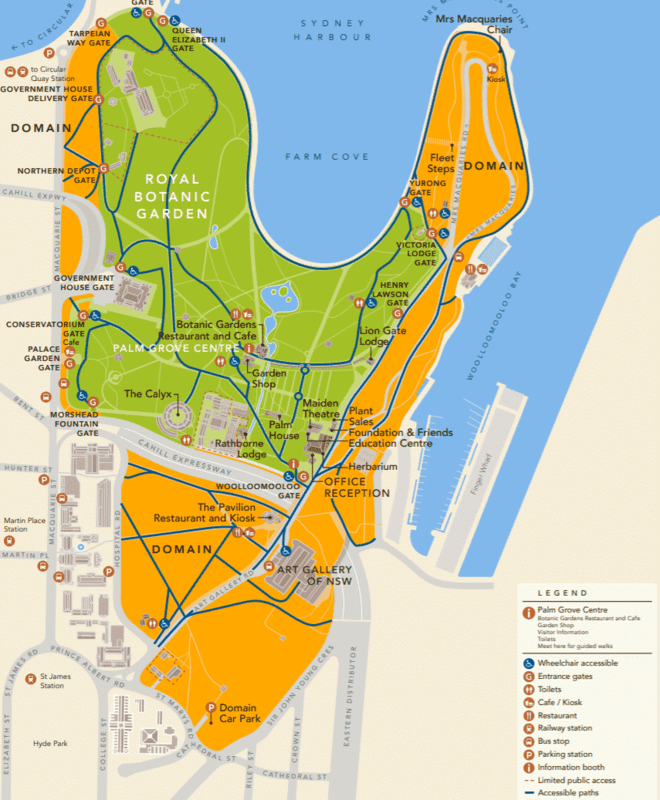 The Royal Botanic Gardens are an oasis right in the heart of the city. 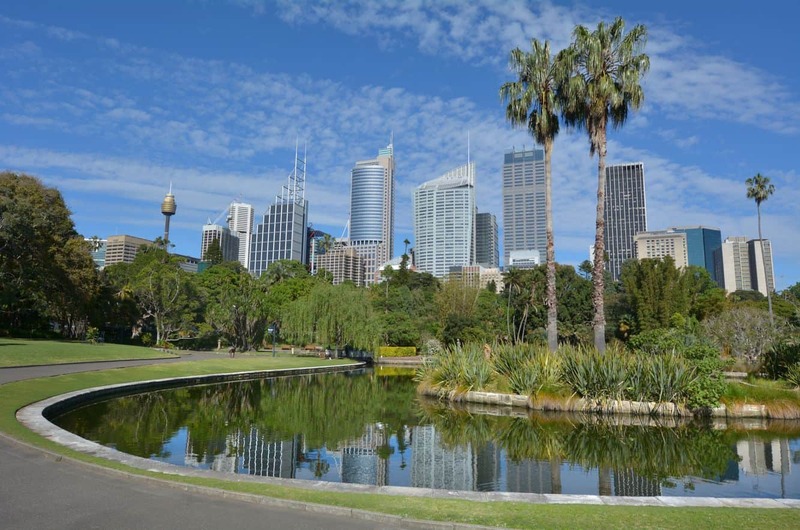 The 30 hectares of the grounds are located at one of the city’s most scenic locations. 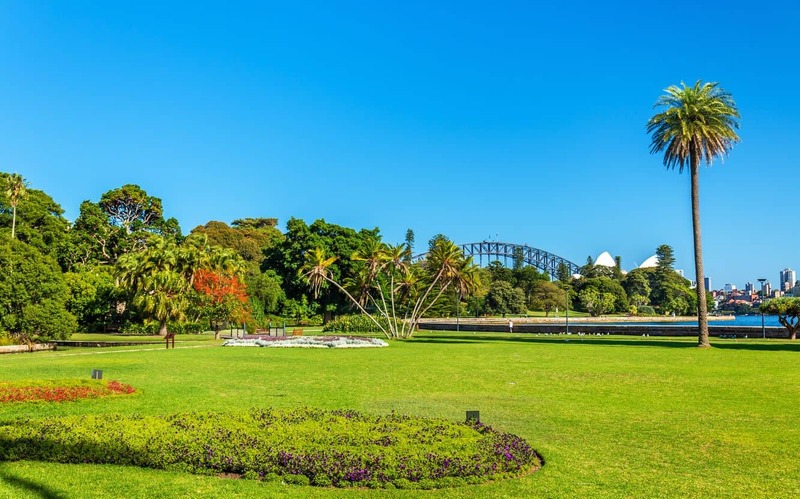 The gardens were established in 1816 and are in fact, the country’s oldest institution for the growth of native and exotic plants in Australia. From plant species threatened globally to rare species that are native to the country, there is something for every nature lover to enjoy. 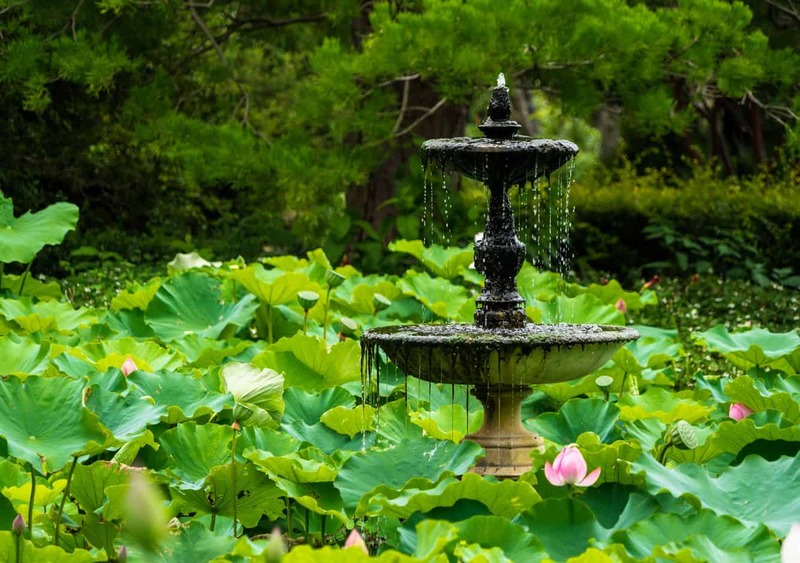 One of the gardens’ most important features is the Cadi Jam Ora. 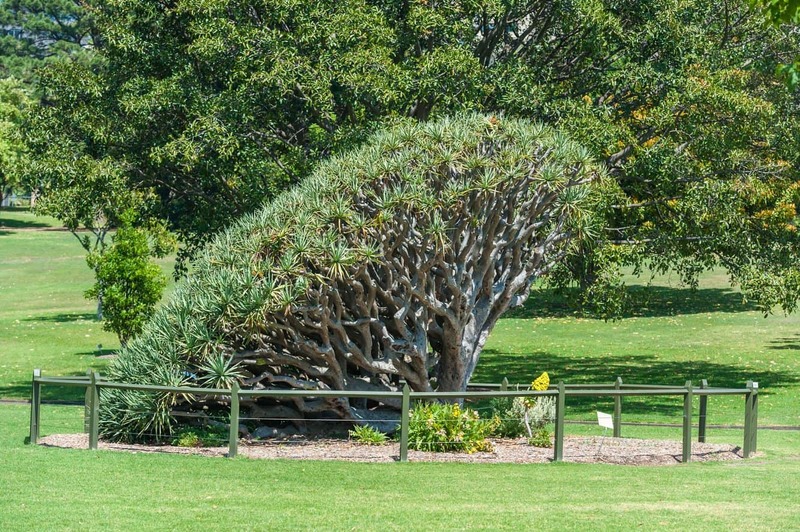 Indeed, a visit to these gardens is incomplete without touring this display. 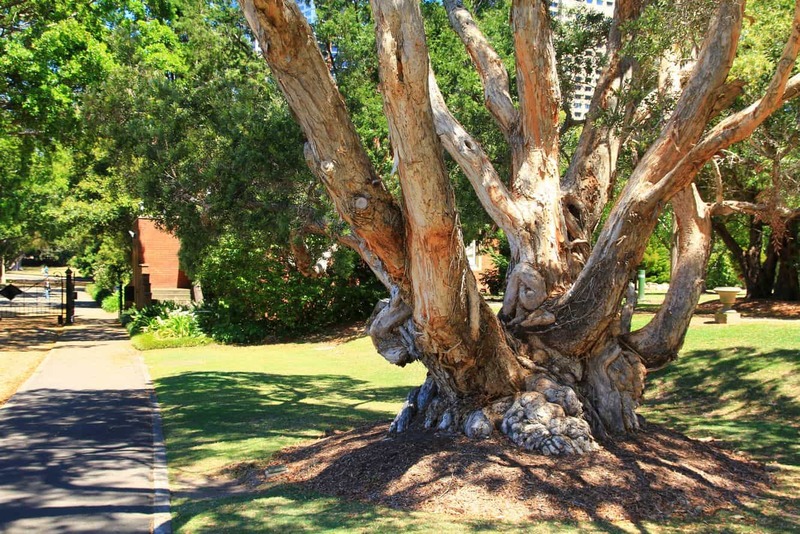 This part of the garden seeks to honour and respect the role played by the Cadigal community. 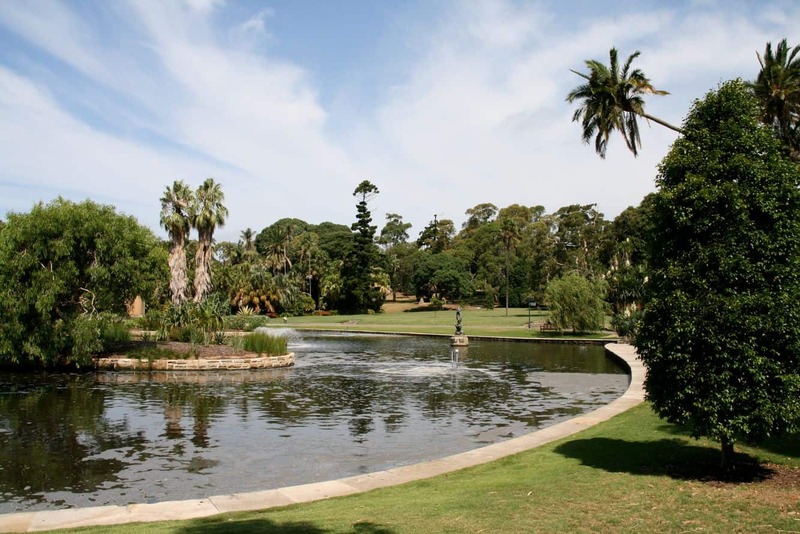 The community made up the city’s original inhabitants, marking an important aspect of the gardens. It is fascinating to learn about the people and the relationship they had with the land at the time. Add to this, experience a aboriginal heritage tour and learn more about the Aboriginal people. 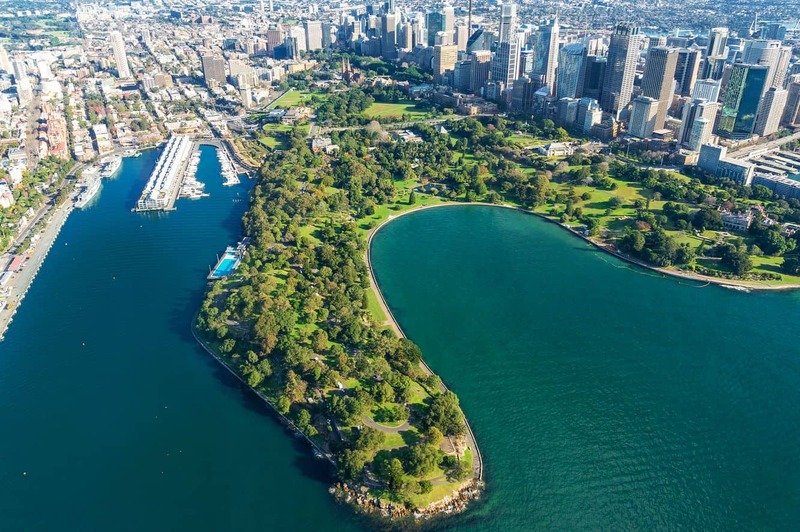 This is an eye-opening adventure because it allows visitors to discover different uses of plants, Aboriginal culture, and even taste some amazing bush food! 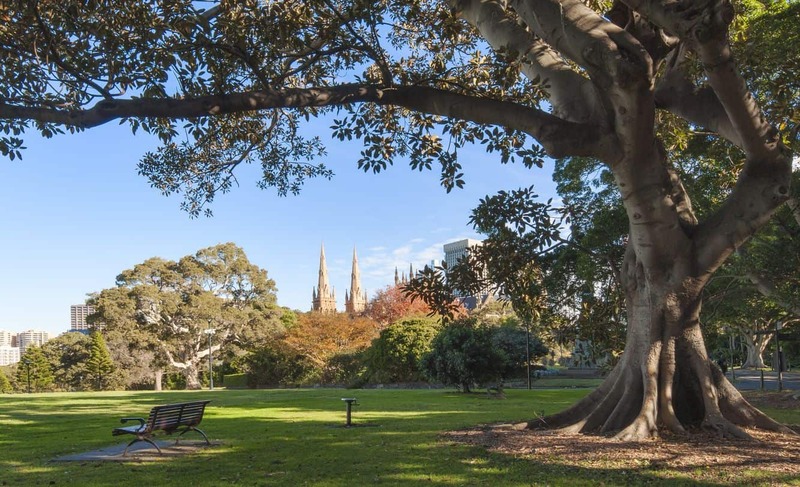 The tours run every Wednesday, Friday and Saturday between 10am and 11.30am with a fee of $40 per person. Bookings are essential for these tours. 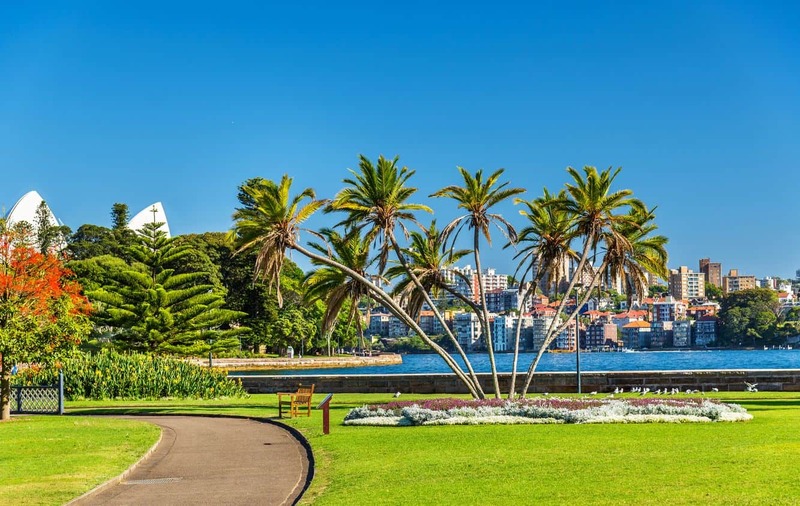 Alternatively, take the free guided tours and learn more about the biodiversity at the Royal Botanic Gardens. Note that these free tours are only done when the weather is forecasted at 35 degrees or above. Free guided tours are held daily between 10.30am and 12pm. Fancy some quiet yoga in the garden? Every Monday and Thursday, yoga enthusiasts meet in the garden to experience the best of the outdoors and reinvigorate the body and mind. Sessions are held at The Calyx on location, and cost $20 per session. 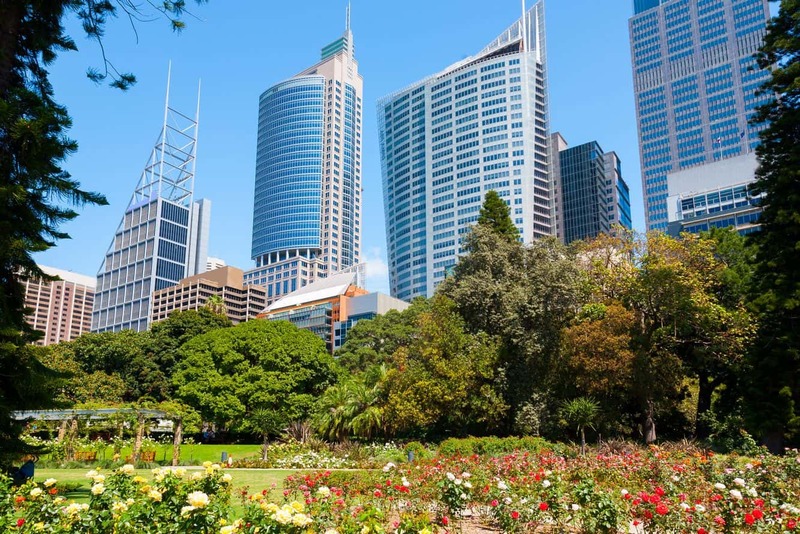 The Royal Botanic Gardens are located 10 minutes away from Sydney’s CBD and are the perfect getaway when you do not want to get away from the city.